It's that time of the year again when the weather gets warmer it only means one thing... music festival season!!!! Now I love summer and love festivals but with so many different ones it's hard to know which one is best for you. Each festival has a different vibe and look and that definitely effects your clothing choices. Because how you dress for Coachella is different to how you would dress for Governors Ball. So each month this summer I will be uploading a new mood board that features a different popular music festival and the vibe that goes along with it. 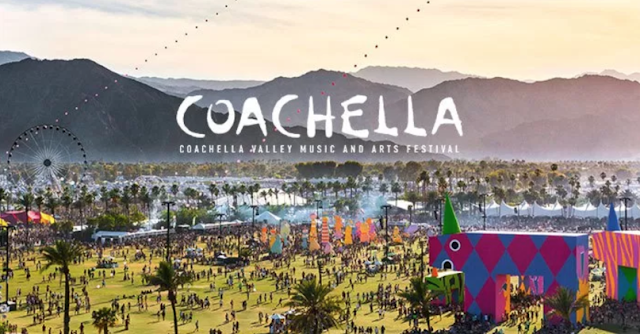 This post is all about Coachella which has its own style, think Stevie Nicks meets Gypsy meets Glam Rock of the 80's. I hope that it will help you figure out what to pack so you look amazing all weekend! !